/ How to Clean Planer Rollers? How to Clean Planer Rollers? 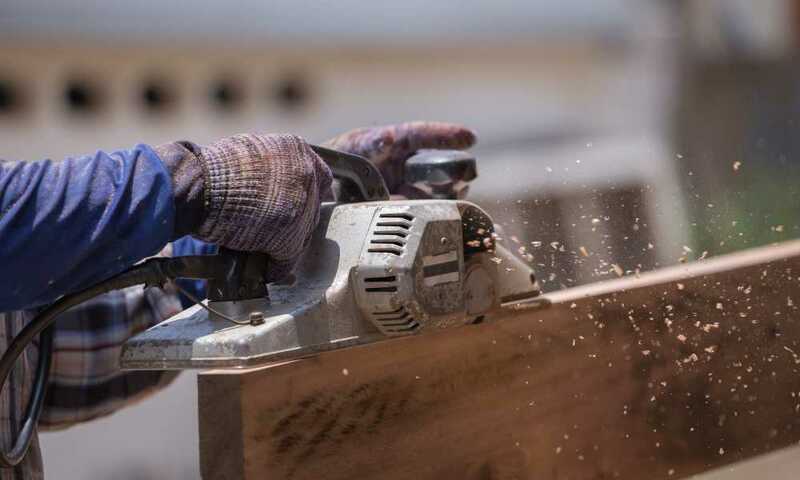 When compared to the versatile jointer or table saw, a planer can be considered a one-trick pony; its only use being to machine wood so that the faces are parallel to one another at a certain thickness. However, every pony has its use, and the same applies to a planer. 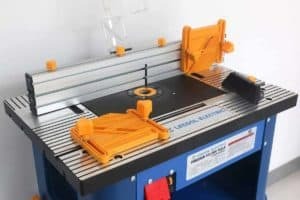 What If My Planer’s Rollers Won’t Feed? Planers are available in many shapes and sizes, but they all have similar components that you need to tune and clean every now and then. We shall take a look at how to clean and maintain the feed rollers on your power planer, helping you with a step-by-step guide to the process. 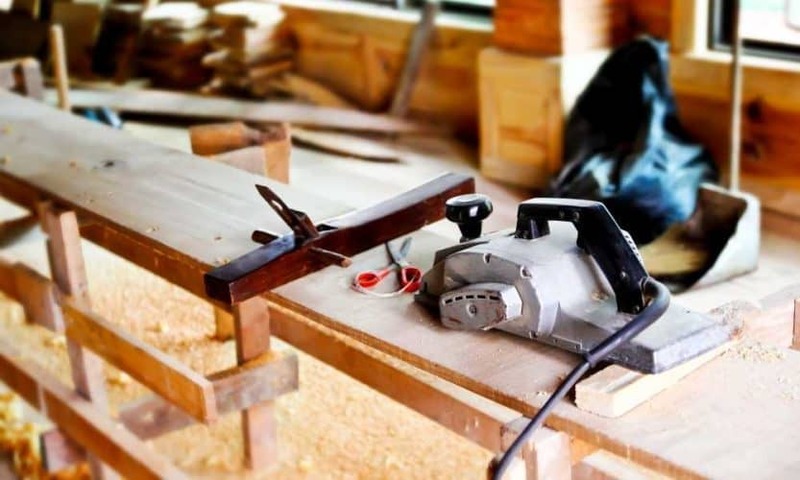 There are two main types of planers: a thickness planer and a surface planer. 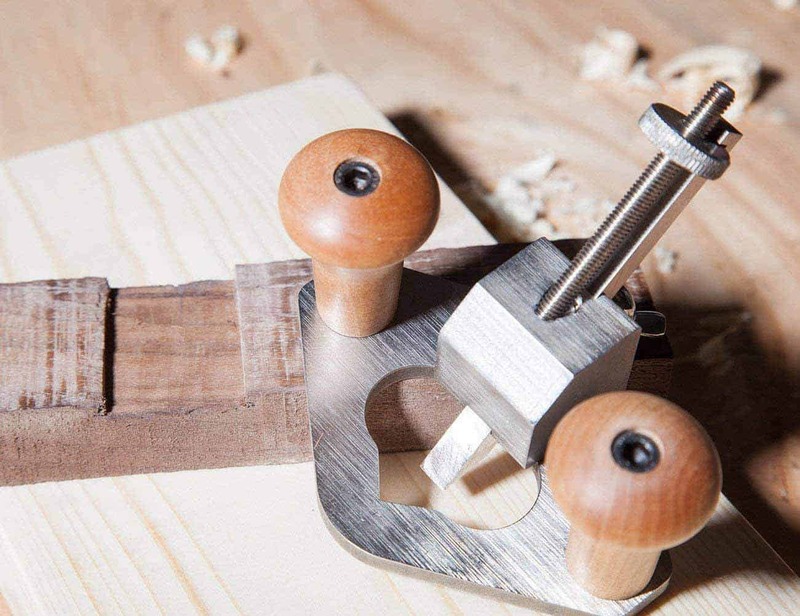 A thickness planer planes thick boards of wood, giving you a consistent and smooth surface. The opposite board surface guides the cutter head as you are planing. 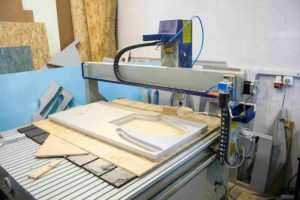 A surface planer has the cutter head set into the surface of the bed. Surface planers have a slight advantage in that you can produce a flat surface in a single pass. However, if you have incorrectly measured the depth that you need to remove from the wood, you may end up with a board that is unusable. Thickness planers give you more control, so you can produce a very consistent board thickness, ensuring that the wood doesn’t taper. No matter which planer you have, there are common components. The feed rollers in either of these planers need to be cleaned properly to ensure that the machine runs properly. 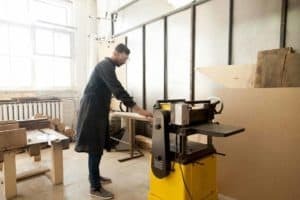 A planer is made up of three parts: a pair of rollers that draw the board you are cutting through the machine; a cutter head that contains cutting knives; and the table which can be adjusted based on the cutter head so you can control the resulting thickness of the board you are cutting. Some planers have differing methods for fixing the table and the feed rollers and cutter heads, but they all work in similar ways. 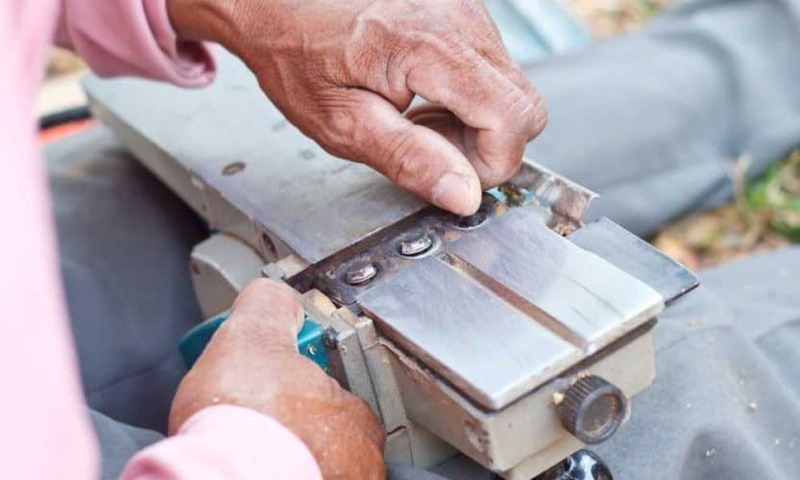 In order for your planer to work properly, the table needs to be parallel with the length of the cutter head knives and the rollers must firmly hold the stock against the table with the knives set to precisely the same height. Naturally, you need your planer rollers to be clean to function at their best. The feed rollers on a planer are normally made from serrated metal or rubber. Most rollers on a planer are spring-loaded, and need to be cleaned regularly and adjusted to ensure that the right amount of pressure is applied when planing wood surfaces. 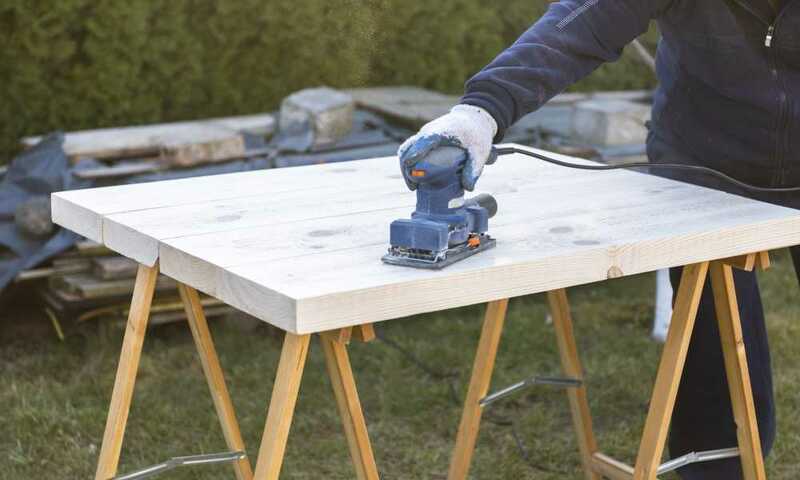 Start by unplugging the planer and removing any debris and rust from its table. Raise the head assembly or lower the table so you can clean every area. If you have serrated metal rollers, clean them using a wire brush and a solvent. If you have rubber rollers, clean them using a rag that has been dampened with mineral spirits. Wipe your rollers lightly so that you do not damage them. 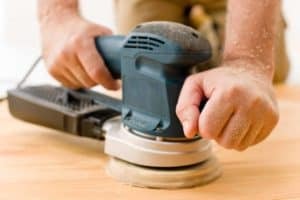 Once you have wiped down and cleaned all areas, turn your planer on to spin for a minute, then switch it off and unplug it again. Repeat the process above for a second cleaning. Use a bright light to check your rollers again to make sure they are clean. Sharpen and reverse or reset the cutting knives. Ensure that your feed rollers do not have any deep grooves. If you find that you are still having issues, check the area where the roller is mounted to the machine. 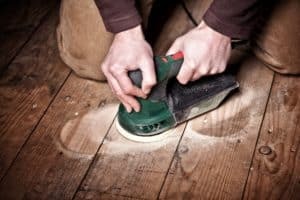 Sometimes crud, sawdust, and wood chips can get into this area and cause problems. Properly cleaning your planer’s feed rollers will ensure that you can use your machine effectively and safely for many years. 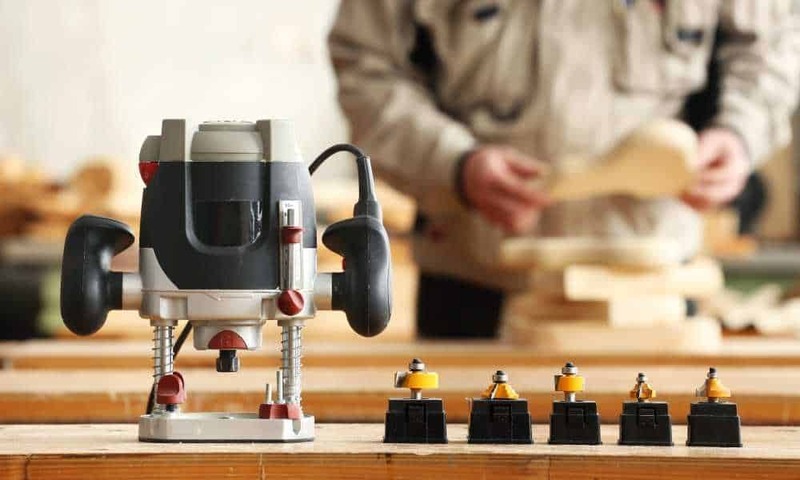 Like any piece of woodworking machinery, cleaning and maintaining your power planer is a vital part of how it works. If too much sawdust and wood chips build up around and on the feed rollers, you may find that your final product is inconsistent. By following the steps laid out above, you can guarantee that you are keeping your machine in tip-top shape while producing a great product.